MQFF is committed to increasing accessibility across the Festival. All MQFF venues are wheelchair accessible and have accessible toilets. All MQFF cinemas have assisted listening via an audio loop through the t-switch on a hearing aid, or audio headset. 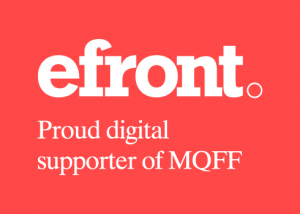 MQFF supports and accepts the Companion Card. 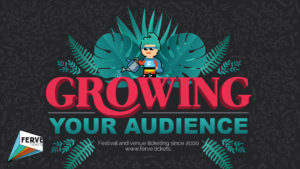 To book tickets using your Companion Card, to book a wheelchair space, or to advise us of your access needs please call 03 9662 4147 or email info@mqff.com.au. Companion Card tickets and wheelchair spaces are currently unavailable to be booked online. Where available, non-English language films will be presented with English subtitles. Films with English subtitles will be confirmed in early 2019.